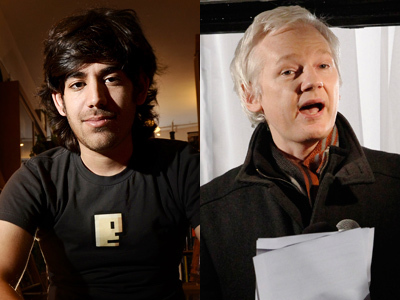 A petition to the White House requesting the removal of Aaron Swartz’s prosecutor before his death has surpassed 25,000 signatures – which means the Obama administration must reply. 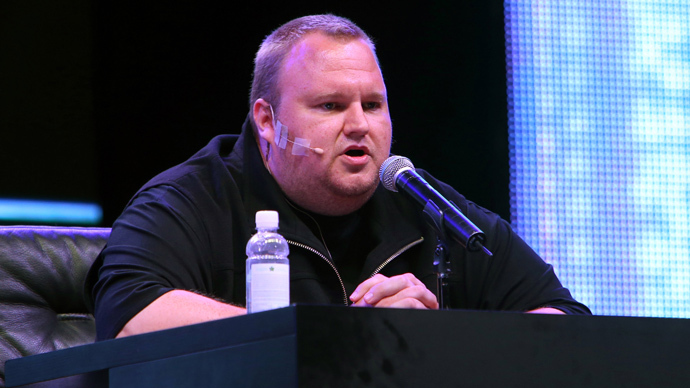 It comes one month after the internet activist committed suicide. ­Petitioners are demanding that Assistant US Attorney Stephen Heymann be removed from office, stating he went too far in prosecuting 26-year-old Swartz. The petition was posted on the White House’s “We the People” website on January 12. 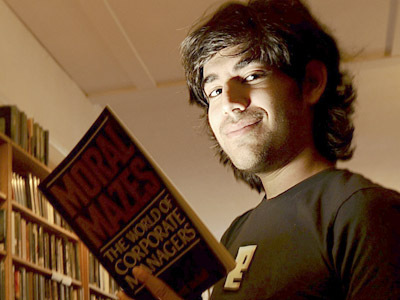 Swartz, who hanged himself in his New York apartment on January 11, was under indictment for 13 felony charges relating to the illegal downloading of millions of academic articles from subscription database JSTOR. The charges included breaching site terms and intending to share downloaded files through peer-to-peer networks, computer fraud, wire fraud, obtaining information from a protected computer, and criminal forfeiture. 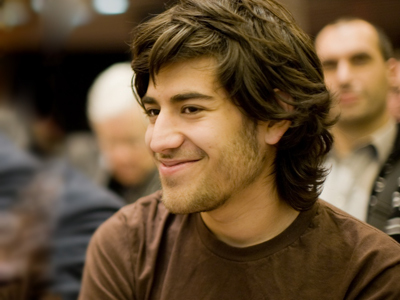 If Swartz would have been found guilty, he would have faced decades in jail and a $1 million fine. 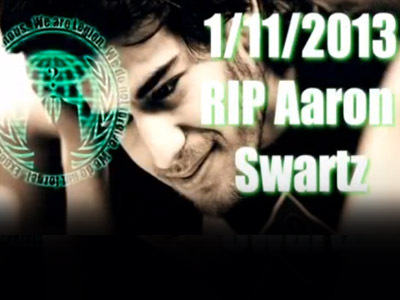 But Swartz’s supporters say the charges were not equal to the 26-year-old’s crime. “We should not destroy the lives of human beings for crimes against computer systems that harm no one and provide no benefit to the perpetrator,” the petition reads. 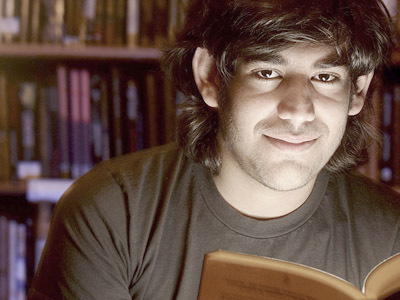 Swartz was undertaking a fellowship at Harvard’s Safra Center for Ethics when he allegedly downloaded more than four million academic journals from JSTOR, via an open connection at the Massachusetts Institute of Technology (MIT). Supporters of the petition say such actions should be treated as forms of protest and civil disobedience, implying that Heymann was too harsh in his prosecution of Swartz. It’s not the first time that a defendant has committed suicide in the midst of a trial handled by Heymann. Jonathan James – a defendant in the famous TJX hacking case did the same in 2008 after Heymann fought for his 20-year prison sentence. “To prosecute these actions the same as rapes and murders is a savage abuse of the criminal justice system which continues to destroy the lives of peaceful, productive members of society,” the petition says. The trial was deemed highly controversial because JSTOR – the alleged ‘victim’ in the case – wasn’t the one to press charges. The Federal government was. 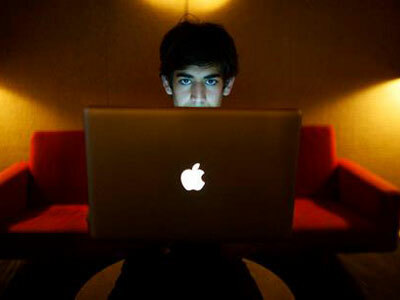 “We stopped this downloading activity, and the individual responsible, Mr. Swartz, was identified. We secured from Mr. Swartz the content that was taken, and received confirmation that the content was not and would not be used, copied, transferred, or distributed,” the company said in its statement on the prosecution. But the statement meant very little to the United States Attorney’s Office, who pressed on with the case. The case had gone through pre-trial motions for 18 months, and was set for jury trial on April 1. Swartz’s supporters filed the petition before the White House changed its signature threshold last month. Any further petitions regarding the case will need to reach at least 100,000 signatures.